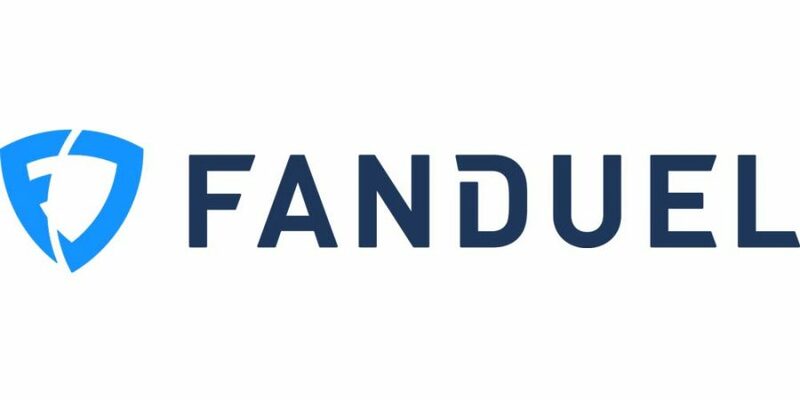 FanDuel founder and former CEO Nigel Eccles, along with 3 other founders of FanDuel Limited, have filed a lawsuit in Scotland based on what they are calling unfair prejudicial conduct that left them with no windfall after the company combined with Paddy Power Betfair in early 2018. The transaction valued FanDuel at $465 million. The lawsuit is essentially fashioned as a claim of breach of fiduciary duty by the current FanDuel board of directors. The petitioners believe that they are being denied at least $120 million of the value for their ordinary shares. The petitioners’ biggest problem is that the transaction with Paddy Power Betfair provided no value for ordinary shareholders. They claim that changes to distributions were made without informing them and that information pertaining to the share transaction was provided to certain shareholders on July 3, but the petitioners were left out of the disclosure. Eccles and the other 3 founders together hold roughly 6.8% of the ordinary shares in FanDuel and 0.007% of preferred shares in the company. The several rounds of funding and investment that FanDuel took in since 2007 created the aforesaid 2 classes of shares. Those institutions that have invested significant capital over the years, such as KKR, hold the vast majority of preferential shares. 4 FanDuel founders are are mainly upset that the company didn’t revalue itself after the U.S. Supreme Court struck down the federal sports betting prohibition. The petitioners are also upset that the FanDuel board elected to utilize the “waterfall” provisions regulating the distribution of the company’s value upon liquidation, which have the effect of converting shares to a single share class upon completion of the transaction with Paddy Power Betfair, as well as the company’s decision to not revalue itself after the U.S. Supreme Court decision that struck down the longstanding federal prohibition on most sports betting outside of Nevada, which has since led to sports betting in jurisdictions such as Delaware, New Jersey and Mississippi, and instantaneously caused many companies’ stocks to soar in publicly traded markets. “The preferential shareholders benefit (to the detriment of the ordinary shareholders) in FanDuel having a lower valuation, due to the ‘waterfall’ provisions resulting in them owning a greater percentage of the shares available in the new company . . . The board of directors, which is de facto controlled by institutional investors, who stand to benefit from the purported share transaction as a result of their large holdings of preferential shares, has acted unfairly and has caused prejudice to Petitioners,” states the lawsuit. The petitioners are asking for a ruling that causes FanDuel to purchase their ordinary shares at market value, that they say is reasonably estimated as $120,105,408.